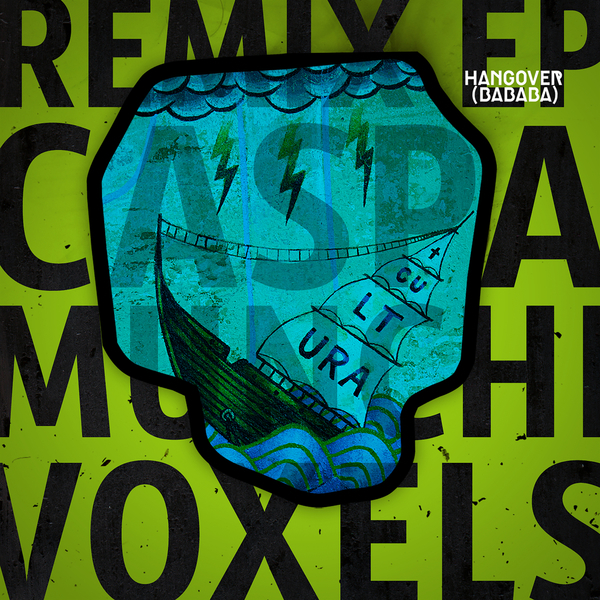 Romping Kuduro Rave remix session from Caspa, Munchi, and Voxels, backed with Acapella. Caspa alternates the energy between halfstep grind and snare-rolling Technoid roll-out, also in condensed radio edit, whereas Rotterdam's Munchi factors in some clipped and stabby Bubblin' flavour and Voxels drops the pace for a radioactive House ride. Sweaty fun times.